BMW Motorrad to open a new dealership in New Delhi in September. A report in Car and Bike states BMW Motorrad has so far sold 150 units in India, 60 percent of which include the BMW R 1200 GS and BMW R 1200 GS Adventure. BMW Motorrad commenced operations in India in April 2017. 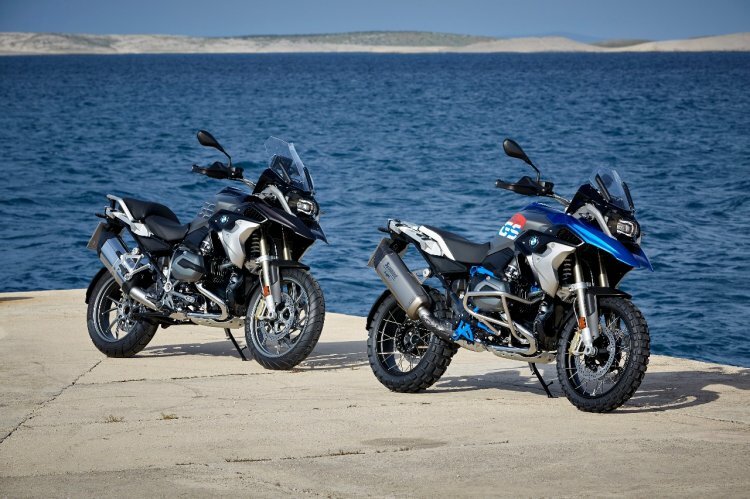 The BMW R 1200 GS family is the most sought after BMW motorcycle in India. The company earlier sold its products via importers with retail points in Delhi and Mumbai. In phase 1, BMW Motorrad will open dealerships in Pune, Mumbai, Ahmedabad and Bangalore. Products from the sports, tour, heritage roadster and adventure category range between INR 14.90 lakhs and INR 28.50 lakhs (both prices ex-showroom, Delhi). 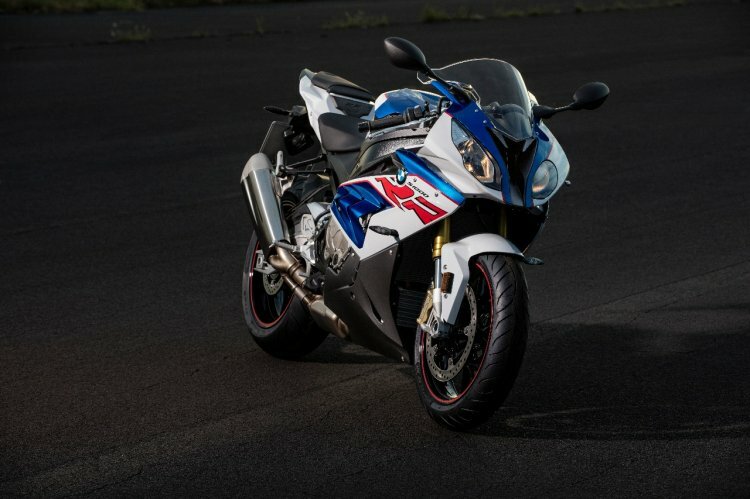 The report also adds that the BMW S1000RR has also developed considerable interest especially amongst existing customers of litre-class motorcycles. All the existing motorcycles are brought to India via the CBU route. The smallest BMW motorcycle (displacement wise) available anywhere in the world, the BMW G310R, is not retailed in India at present and is only expected in 2018. The bike is a result of TVS-BMW’s joint venture to develop motorcycles with engine displacement below 500 cc, and is manufactured in Tamil Nadu. The BMW S1000RR is gaining interest from existing litre-class motorcycle owners in India. BMW Motorrad intends to have dealerships in all main cities in India in 10 to 12 months.